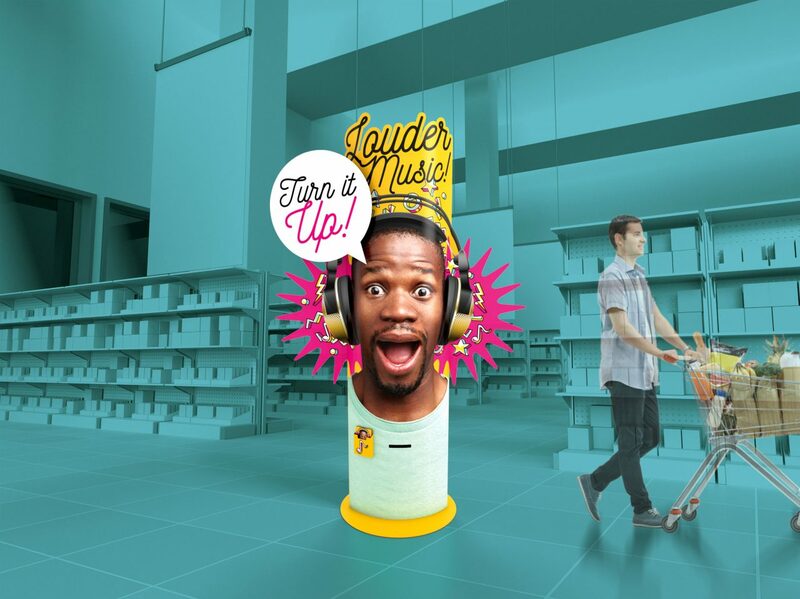 Marin’s International is a global leader in creating innovative in-store marketing display solutions and has been serving the retail industry for over 20 years. 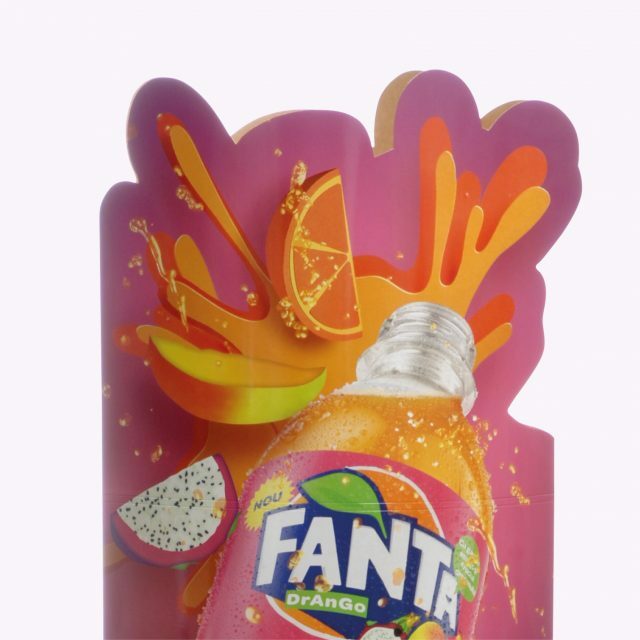 We are best known for creating the LAMà® Display; the first fully automatic cardboard display system which revolutionised the world of in-store marketing. 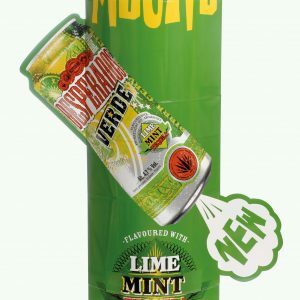 In 1997 Marin’s- already an influential industry member- completely redesigned the traditional Point of Sale cardboard display. François L’Hôtel, designer of the LAMà® Display, developed a technology that allowed a full-size display to pop open from a flat folded format into its open position in a single second! This innovation benefited from a patent protection around the world and so the first LAMà® Display was born. Perfectly simple and practical, our LAMà® Display can be erected in seconds automatically! As the LAMà® Display is lightweight and easily folds-up, it has very low transportation and storage costs and will not be damaged during delivery. Marin’s designed many different LAMà® models in almost all shapes and sizes- from square, rectangle, oval and elliptical- ranging from 30-240cm in height. The LAMà® therefore offers ample printing areas on both of its sides so that brands can effectively communicate their message from all directions. Since then, the LAMà® display has evolved and taken on a life of its own. Marin’s began by integrating add-ons such as leaflet holders, product bins and tables to the very first LAMà® display for enhanced retail experience. They then designed an entire range of unique, patented displays using the same automatic LAMà® technology and expanded their production across the world. Through ambitious innovation initiatives, numerous other patents have been granted across the world. Today, the LAMà® display range features products which are perfect for any in-store marketing project; from Counter displays to full-sized promotional kits for tradeshows and conferences. All LAMà® products can be completely customised to reflect your brand and create beautifully eye-catching displays which never fail to capture attention. What’s more is that each of these impressive displays can be carried by a single person, erected in seconds and easily packed up at the end of the day. 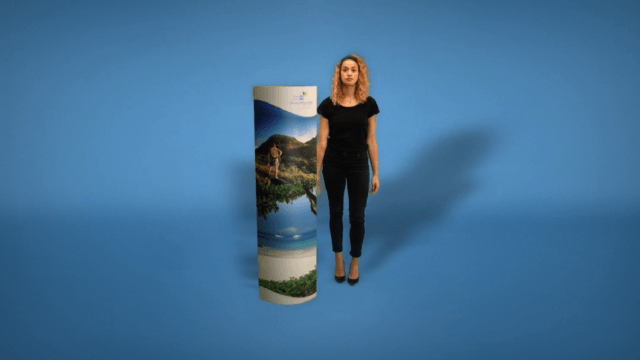 The LAMà® is not just a Point of Sale display but can also be used as a stand or a table, can stock promotional literature and handouts or can be used to convey your brand’s message.